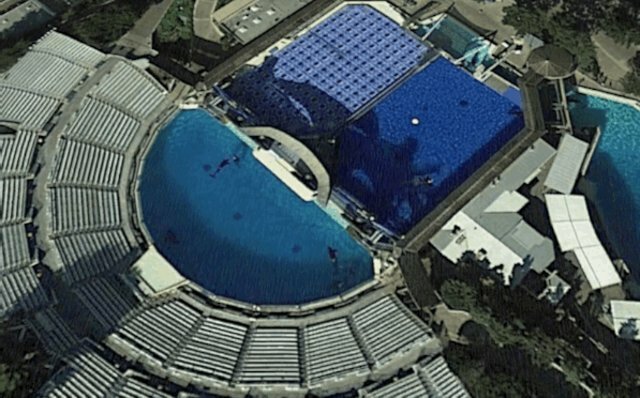 Today there are 53 killer whales held in captivity throughout the world, with nearly half of those being housed at SeaWorld's three locations in Miami, San Antonio, and San Diego, where they are left to languish for their unnaturally brief lives in small tanks which bear no resemblance to vast expanse of the open ocean they would otherwise inhabit. 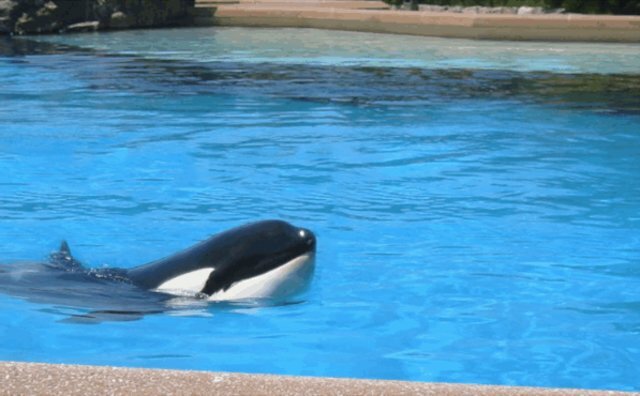 There's been a mounting wave of criticism leveled against the marine park, calling for an end to their confinement of such large, intelligent animals, particularly in the wake of the documentary "Blackfish", released last summer. 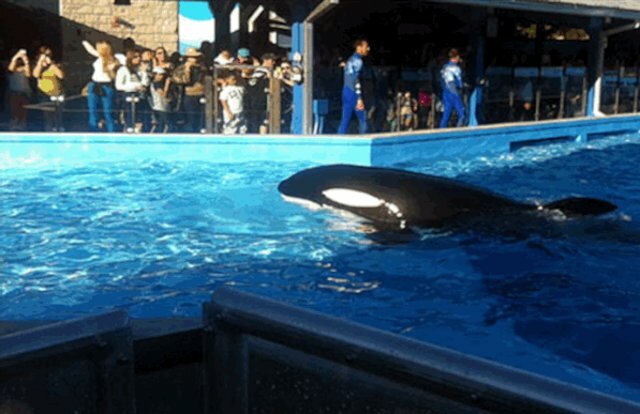 Aside from the psychological toll captivity no doubt takes on these animals, it affects them in other ways that are unmistakable as well. 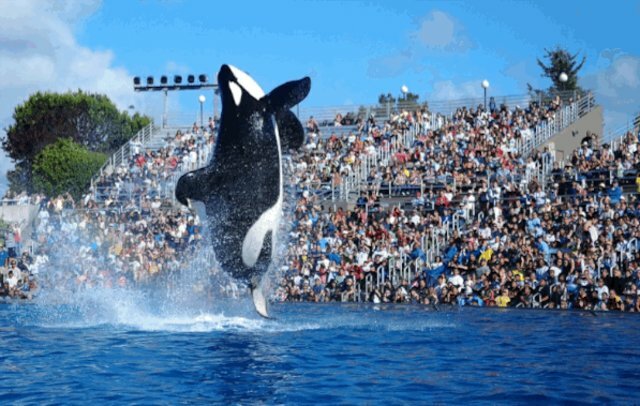 All of SeaWorld's male orcas suffer from collapsed dorsal fins, for example, a condition found in only 1 to 5 percent of their counterparts in the wild. 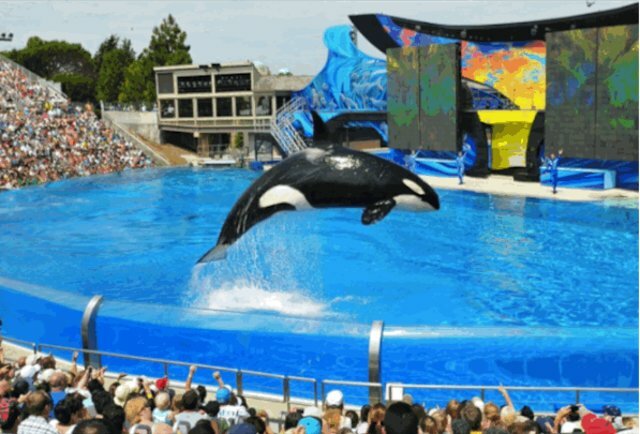 Despite being highly social animals which form close bonds with their families and pods, SeaWorld places unacquainted orcas in tanks together at random, and routinely separates mothers from their offspring at too early an age. 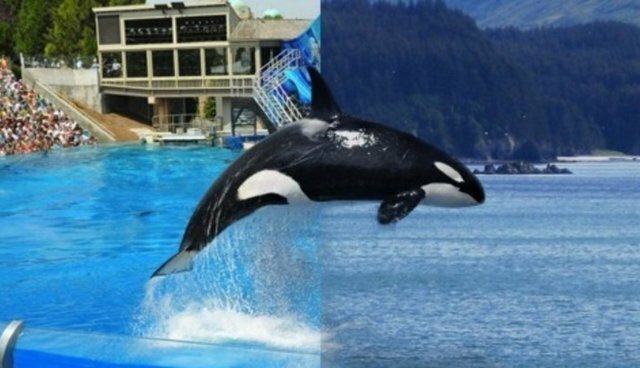 Orcas in captivity also have far shorter lives than those in the wild. 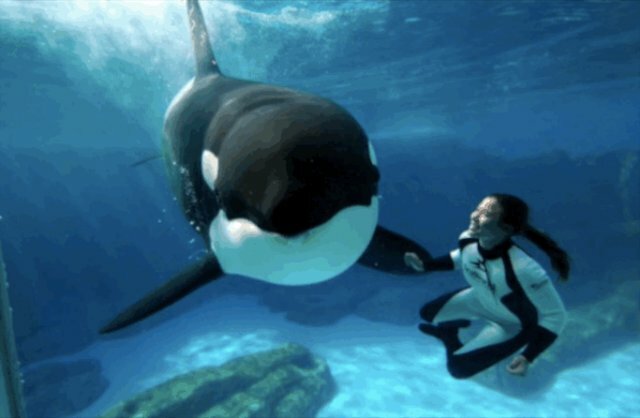 The average lifespan for killer whales born in captivity is a mere 4.5 years; Wild orcas, on the other hand, are thought to live between 30 - 60 years -- and some have lived to be well over 100 years old. After seeing these animals in the setting where they belong, it's hard to imagine them anywhere else.